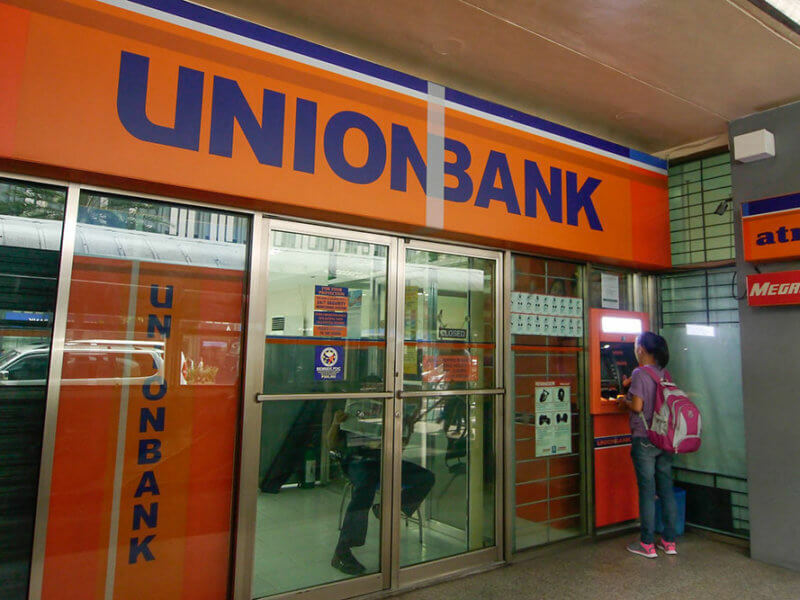 Union Bank of the Philippines has further adopted the usage of blockchain-based technology, applying it to cut operational costs across the board. Union Bank of the Philippines has applied blockchain technology in additional internal processes. The intention is to cut the operational cost while, at the same time, further exploring the innovative technology. In operations, we already launched several internal blockchain applications. The goal is to put blockchain as much as we can in the internal process. We want to reduce our costs. At the same time, it also helps us learn the technology that we can now apply for customers. Previously, the bank’s chief has said that a lot of the bank’s 700 internal processes are ripe for blockchain conversion. These processes include check clearing, account opening and even transfer of funds, among a range of others. The bank began the adoption of the technology by putting its operating manuals and general circulars on the blockchain, allowing for their more efficient distribution. Business World also reports that the bank had launched a clearing system connecting rural banks through blockchain-based technology last quarter. Supposedly, the system improves important bank processes such as inter-bank funds transfers, remittance, KYC processes, branch locating, financial and accounting reports, and others alike. The Philippines is shaping up as a welcoming environment for the cryptocurrency field. The country moved to allow the operation of 10 different digital currency and blockchain companies in its economic zone. Meanwhile, the Commonwealth Bank of Australia was selected by the World Bank to issue the world’s first blockchain bond on a private Ethereum blockchain. What do you think of Union Bank’s move to further adopt blockchain technology? Don’t hesitate to let us know in the comments below!